Designed with an understanding that new technologies and regulations are profoundly changing the roles and education requirements of professionals in the health information field, the fully online Bachelor of Science in Health Information Management and Technology (HIMT) provides the knowledge and competencies you need to qualify for jobs in tomorrow’s technology-based healthcare environments. A collaboration of four University of Wisconsin campuses, the Bachelor of Science in Health Information Management and Technology is a degree completion program designed for students who already have some college credits or an associate degree. Many students are surprised to find that they get to know their instructors and classmates better online than in a traditional classroom. You will receive personal attention from your instructors as they deliver lessons, direct you through activities, and answer your questions. You will feel connected and supported as you engage with other students through email, chat, video conferencing, discussion boards and more. Take your health information management or health IT career further with membership in the American Health Information Management Association (AHIMA). The premier association of HIM professionals worldwide, AHIMA offers extraordinary opportunities for networking, professional development, and career preparation, as well as events and resources to help you stay up to date on the latest industry news. Join AHIMA today! A collaboration between the University of Wisconsin-Extension and four UW System campuses—UW-Green Bay, UW-Parkside, and UW-Stevens Point, with additional instruction offered by UW-La Crosse–this unique degree program is led by diverse and distinguished faculty from across the UW System. 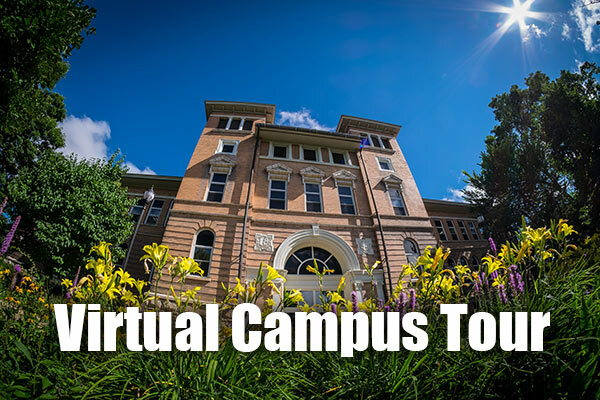 No matter which campus you choose as your "home" campus, you will graduate from a University of Wisconsin institution with a world-class academic reputation. View our faculty biographies. 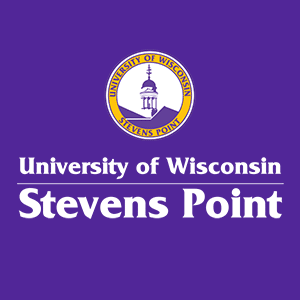 I'm interested in receiving more information about studying Health Information Management and Technology at UW-Stevens Point.